When I started my blog five years ago I didn't even take any pictures. 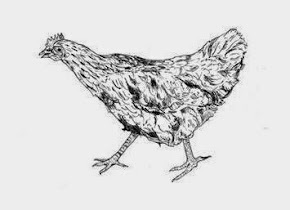 All my first posts were just plain text with a short rapport on the latest dish rolling out of my kitchen. Later when people started reading my blog I started posting a few pictures taken at the table with my Canon Powershot 1 camera - I seem to recall it was 2 or 3 megapixels - and I was quite happy with the whole thing. 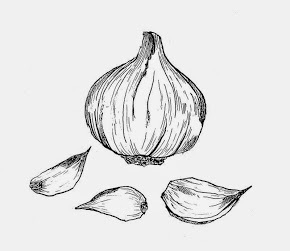 At the same time I started reading other blogs and there I witness how my fellow food bloggers boasted beautiful appetising pictures of their kitchen endeavours. I then upgraded to what I thought was a good camera to combine with taking pictures of my family and my food. Because I knew nothing about cameras I chose the Canon Powershot S5, which I thought was alright but it never matched what I saw elsewhere. It was a pretty good camera though and served me well. When my Icelandic blog became more popular I felt an obligation to try to take better pictures. As my interest in food grew so did my interest in taking better photographs. Sometime last year I was at a friends house in Denmark cooking up some delicious cheeseburgers and another friend of ours, who is a photographer, took some amazing pictures of the towering burgers. The results blew my mind - and I came to the conclusion that I had to step up my game! But the same problem remained - I knew nothing about cameras. 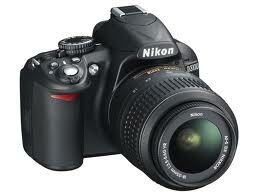 I asked around and got recommended this Nikon D3100. 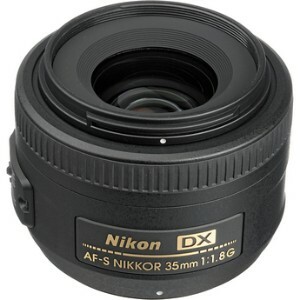 It came with a 18-55mm lens which is great to use for all everyday photography, family, vacations and such and I have gotten some very good pictures using this lens. But for my pictures of food I was recommended to purchase this Nikon DX - Nikkor 35 1:1.8 lens that I feel has improved the quality of my pictures tremendously. It has a stable focus point so there is no zooming but it is perfect for taking picture in low-light and I think can capture the cosy ambiance of a candle light dinner perfectly! 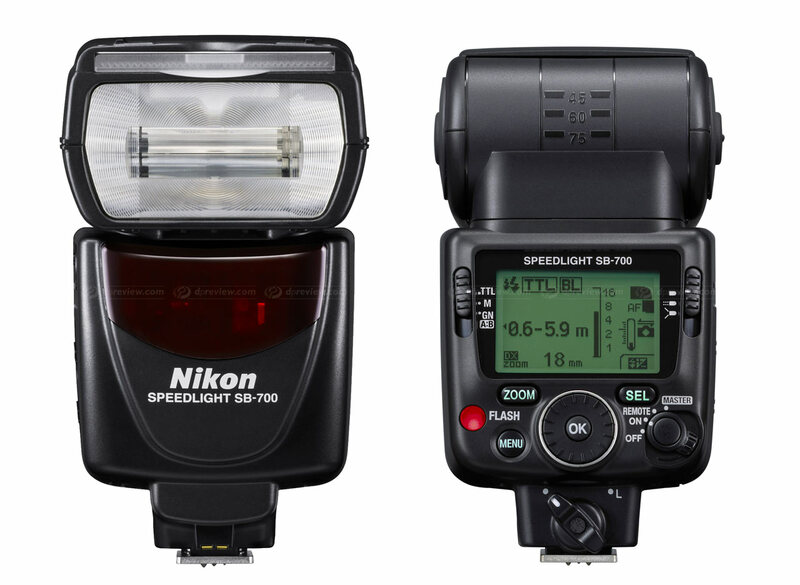 I also got this Nikon Speedlight SB700 flash but have used I sparingly mostly because I haven't got the hang of it yet. But in due time I hope to be able to learn to use it more. Tips and pointers from readers will be read with enthusiasm as I really want to learn to take better pictures! The style embodies a lot of different looks because it can be high country, provinceal, cottage country, etc.